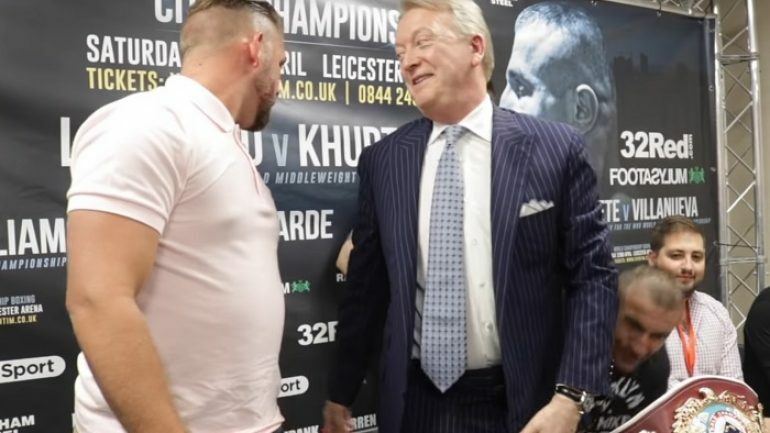 A heated presser featuring Billy Joe Saunders and Avtandil Khurtsidze has one adviser questioning Saunders’ “middleweight” status. 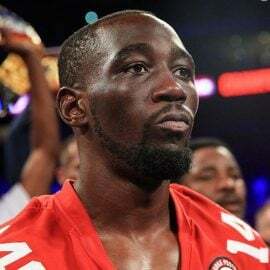 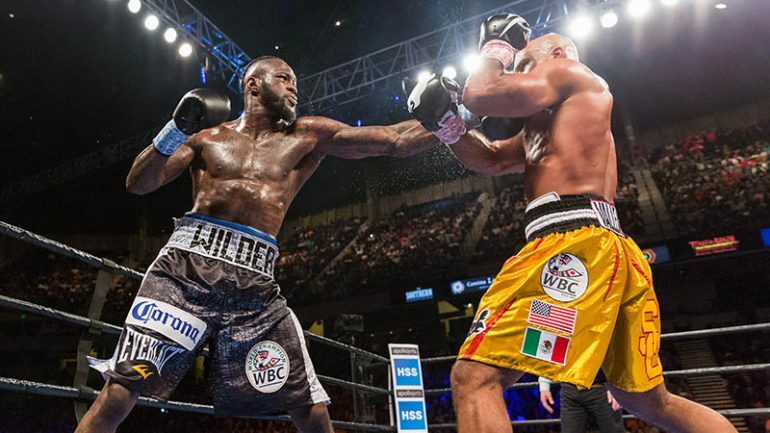 Deontay Wilder has an easy solution for Joseph Parker, who is searching for an opponent after Hughie Fury withdrew: Make a heavyweight unification bout between Parker and Wilder for July. 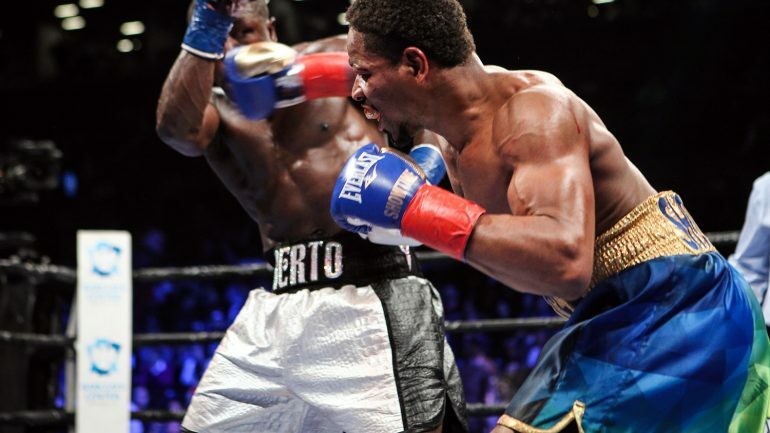 Amid accusations that he used his head too much, Shawn Porter battered and stopped Andre Berto in the ninth round on Saturday in a WBC welterweight title eliminator. 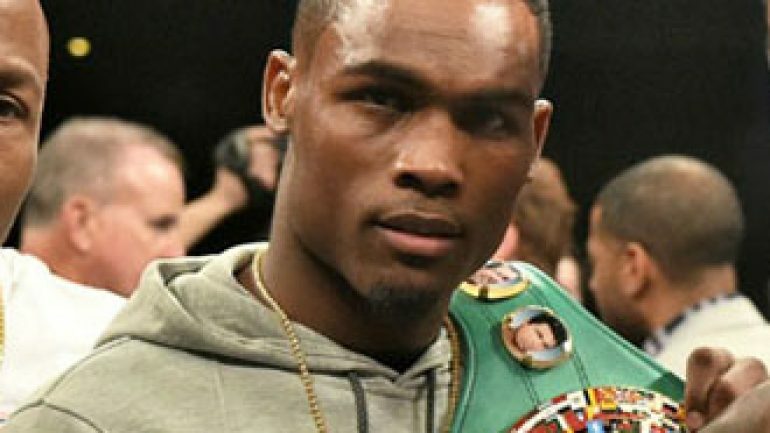 Jermell Charlo landed a perfect right to Hatley’s chin in the sixth, nearly knocking him unconscious. 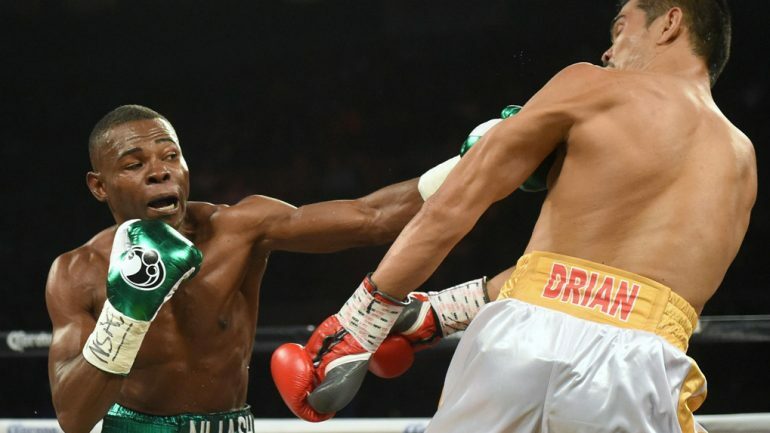 Referee Harvey Dock didn’t even bother to count, waving off the bout at 32 seconds of the sixth. 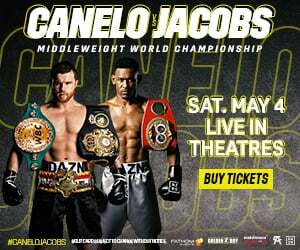 Joseph Parker’s WBO heavyweight title defense against Hughie Fury for May 6 appears to be off after WBO president Paco Valcarcel cast doubt on the fight happening on social media on Saturday. 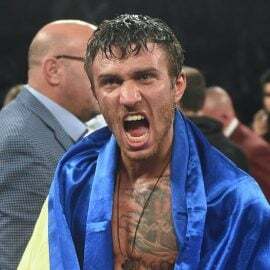 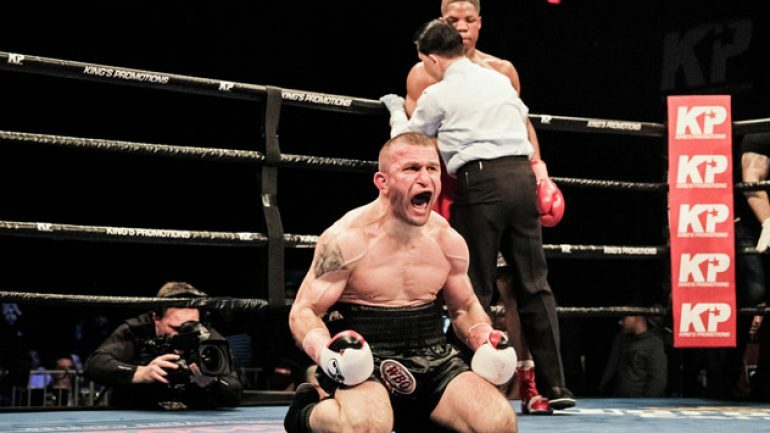 Avtandil Khurtsidze’s approach to his interim WBO middleweight title bout with Tommy Langford tonight in England is simple: He needs to win by a knockout or he knows he likely won’t get a decision. 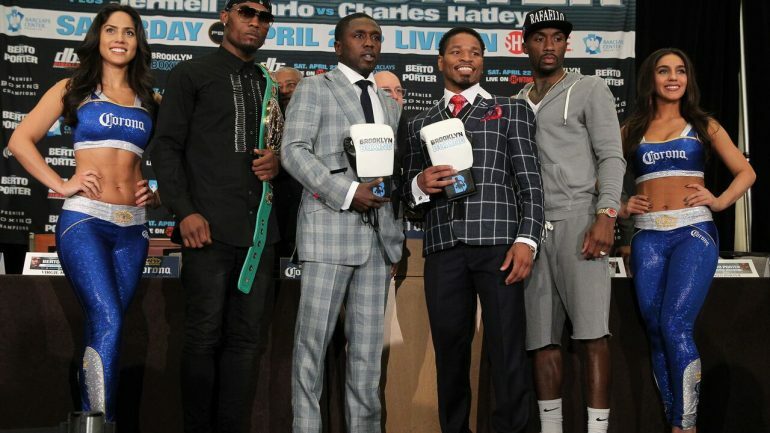 Andre Berto said that his opponent on Saturday, Shawn Porter may have a lot of wear-and-tear on his body from constant year-round training and difficult fights. 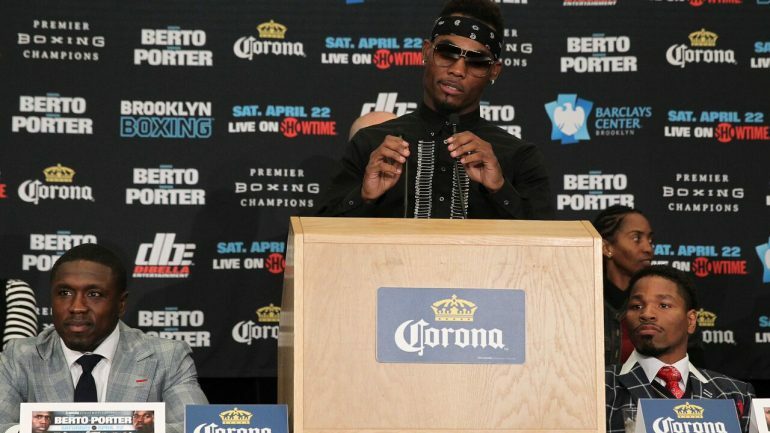 Jermell Charlo plans to add a little family star-power to his corner on Saturday in the form of twin brother Jermall when he defends his junior middleweight title against mandatory Charles Hatley. 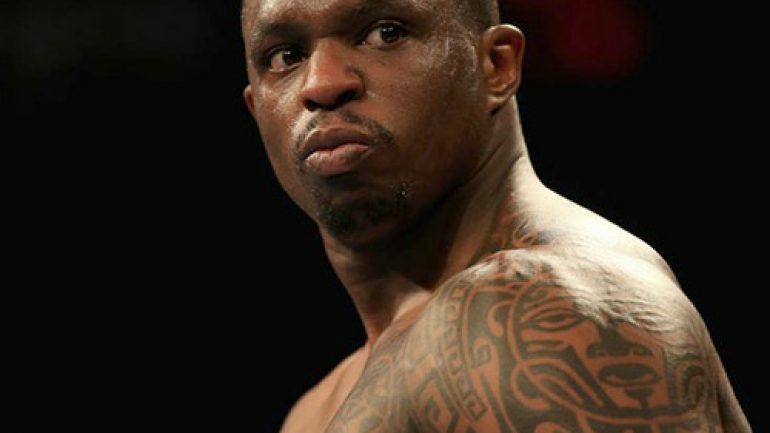 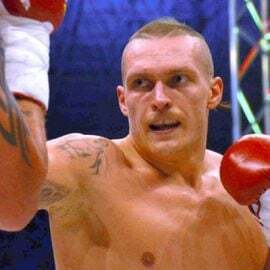 Dillian Whyte will face veteran Mariusz Wach on June 3 at the 02 Arena in London instead of an immediate rematch with Dereck Chisora after he beat him in December. 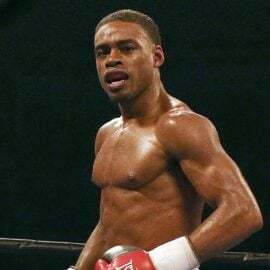 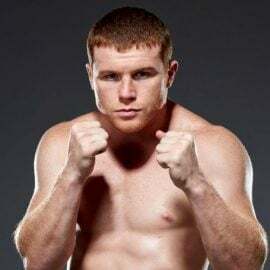 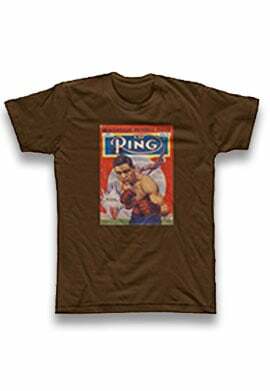 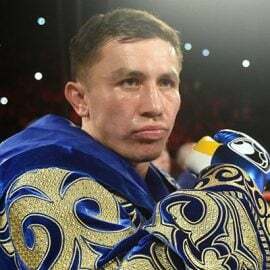 Guillermo Rigondeaux will defend his WBA 122-pound title against mandatory challenger Moises Flores on June 17 at Mandalay Bay on HBO PPV on the undercard of Andre Ward-Sergery Kovalev.